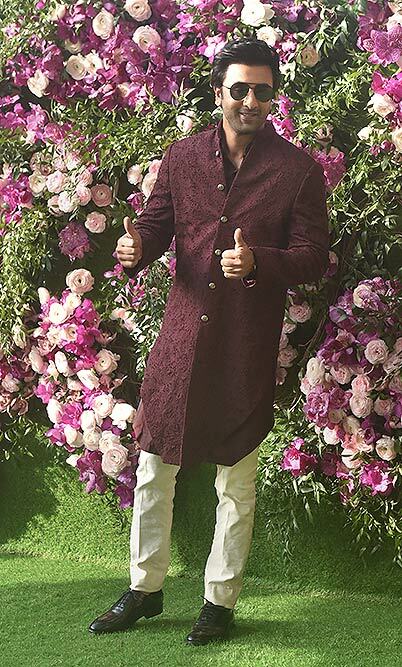 Bollywood actor Ranbir Kapoor poses for photos as he arrives for the wedding ceremony of industrialist Mukesh Ambani's son Akash Ambani with Shloka Mehta, in Mumbai. Actors Ranbir Singh and Deepika Padukone at Delhi airport. 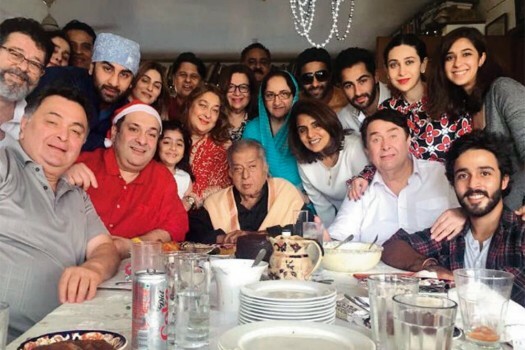 The younger actor has undergone a drastic physical transformation to fit the part and will be seen in six different looks tracing the life of Dutt.